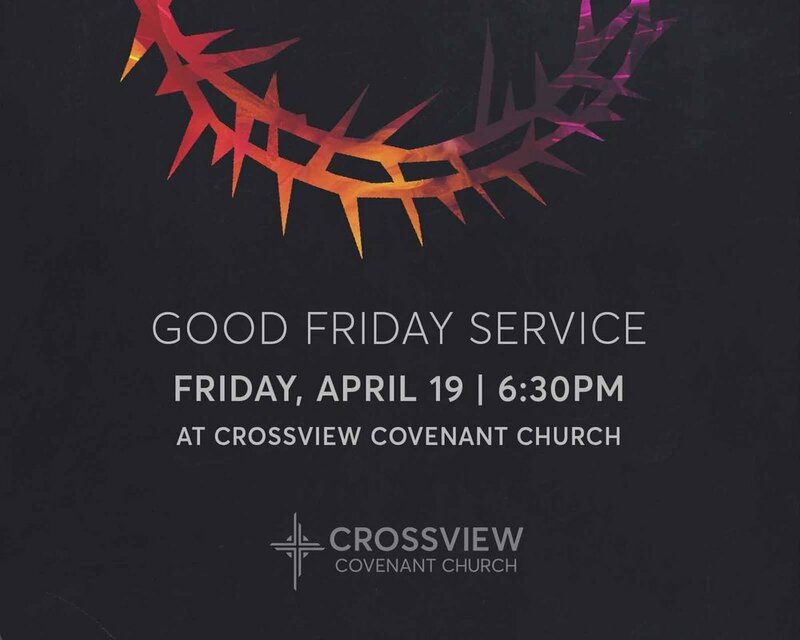 Come celebrate Easter at Crossview! Kids programming is available for ages birth-preschool. Come hear from a panel of Crossview parents and community experts as they discuss their personal experiences, and share how we can work together to make our church and our community an inviting place that includes all in Jesus’ name. For more information, contact Local Mission Coordinator Tara Rustad.